« Come and watch us distill our lavender!! Some cute pics of our “little friends” enjoying the Lavender Festival! 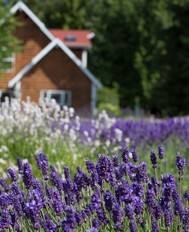 Yummy Lavender Ice Cream....so tasty in the summer sun! Grandaughter Ashton……she’s finally taller than the lavender! Hoola Hooping to the music......we even had some "big" kids try! A visit with the chickens and peacocks....they were a big hit this year! 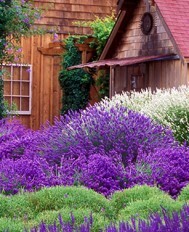 I think it “might” help clean the air if they planted Lavender under windows where air-conditioners are set?? Yes or No?? 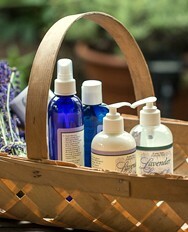 Lavender is my favorite scent !! !